It is summer time and it is that time of the year when you always feel like sipping on something cold. 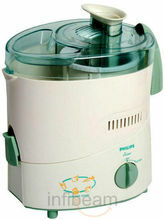 It can be ice creams, fruits, milkshakes or juices. 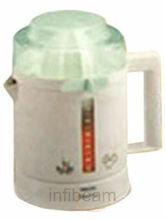 Juices are the most common healthy refreshments one can have, not only in summers but at any time of the year. Fresh fruit juices are the healthiest drink you can actually get. Since all the aerated drinks and canned juices are not a healthy option, people prefer fresh fruit juices any time over those. 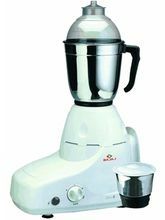 Be it for breakfast, snacks or after a tough workout, making and consuming juice has become a daily routine in every house. 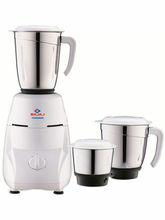 Thereby Juicer mixer grinders now-a-days have become more of a necessity. 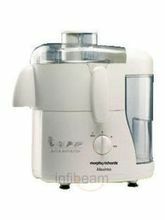 This kitchen appliance makes your life easier in the kitchen, saves you a lot of time and helps you stay healthy and fit. 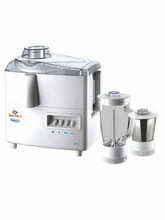 Now if you are wondering where to buy these juicer mixers, then you are in the right place. 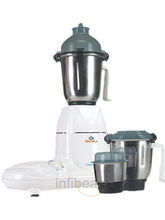 You can buy the best Juicer mixer online from Infibeam.com. 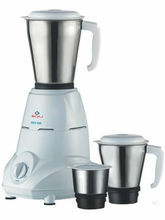 You will find a wide range of juicer mixer grinder here. 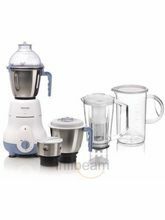 Infibeam has lined up the best in class juicers & mixers from brands like Bajaj, Braun, Butterfly, Havells, Khaitan, Maharaja Whiteline, Morphy Richards, Orpat, Panasonic, Philips, Pigeon, Prestige, Singer, Sunflame, etc. 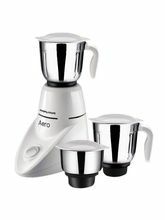 The range boasts 2 speed + pulse button switches, high efficiency stainless steel spinner, detachable containers, pit-in glass holder, cleaning brush and other useful attachments. For your safety, each piece has safety interlock as per IEC Standards. 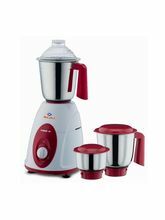 All these different juicer-mixer-grinder can be easily searched by the search options available, based on the price and the brand. 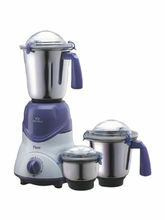 There are discounts available on these appliances. 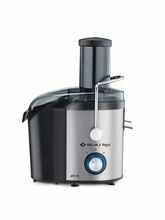 So, shop here to get the perfect juicer-mixer-grinder of your choice, make some healthy fresh fruit juices and try out some new recipes at home.